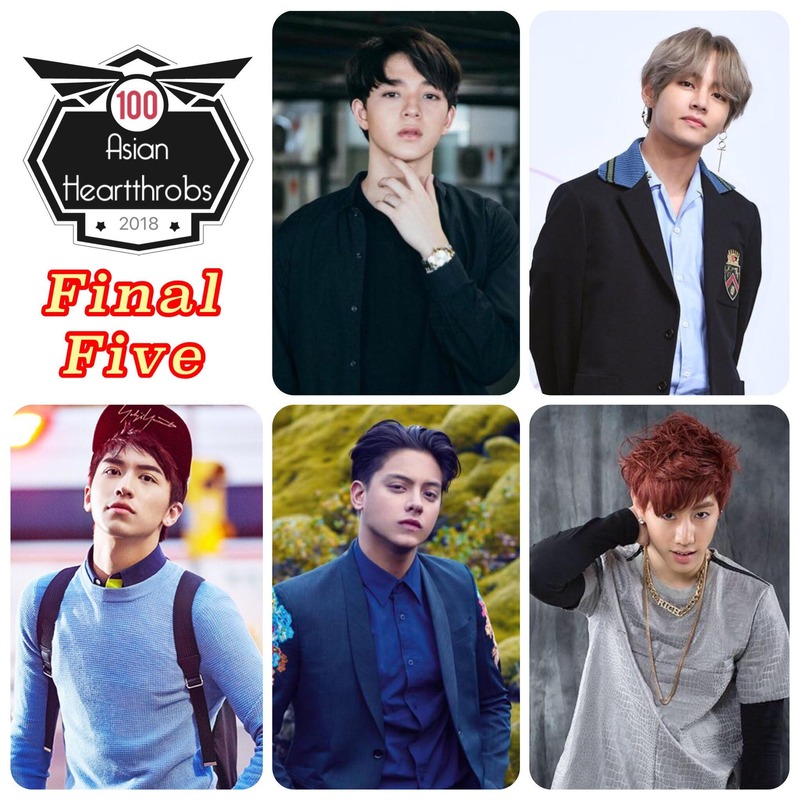 The votes are in and the semifinals for 100 Asian Heartthrobs is over! Check out total number of votes received by our Top 30 through Facebook, YouTube, and Online Ballot below. Suradet Piniwat of Thailand topped our Facebook poll with 860,490 votes. After adding his votes from YouTube and Online Ballot, he garnered a total of 935,167 votes beating the 789,154 votes received by Singto Prachaya (who placed second overall) earning him the slot in the finals. Our second finalist is Kim Taehyung from South Korea who received a total of 420,755 votes. His nearest contender for the final five slot was the “I Am Not A Robot” star Yoo Seung Ho who placed 11th overall. Philippines’ Daniel Padilla bested James Reid by garnering a total of 404,305 votes and securing a slot in the finals. The fourth finalist is Timmy Xu of China who had a “come from behind” victory against another Chinese heartthrob Hu Yitian. He got a total of 180,631 votes. Winning the fifth and last slot in the finals is Mark Tuan of Taiwan beating Lucas Wong of Hong Kong and Kentaro Sakaguchi of Japan. The GOT7 member garnered a total of 72,049 votes. Voting for the final 5 will begin this afternoon. Please stay tuned. Why #kimtaehyung is not first place? So weird your poll, I just see his name all around your site. Is this a joke? how daniel come to top 4? 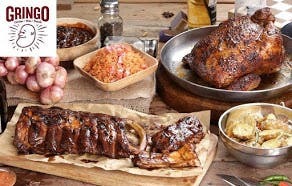 about the facebook score, I now understand the rule, sorry for the bothering and thank you!